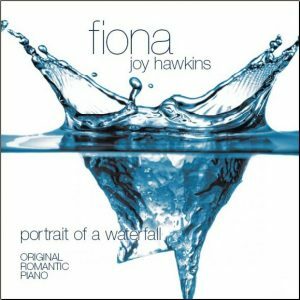 “Fiona Joy Hawkins breathes life into a traditional repertoire deeply in need of a new perspective and new energy. The recording offers an inventive and joyful approach to the music which has been taken for granted for decades. 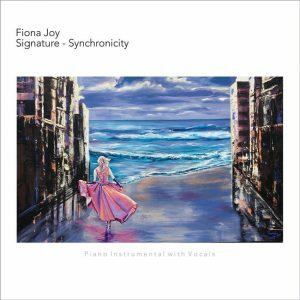 Both in her unique slant on traditional music and in her wonderful original compositions, Christmas Joy is an utterly brilliant creation and a recording of stellar beauty for the season.” Will Ackerman – Founder Windham Hill Records. Artwork for booklet and label PDF.